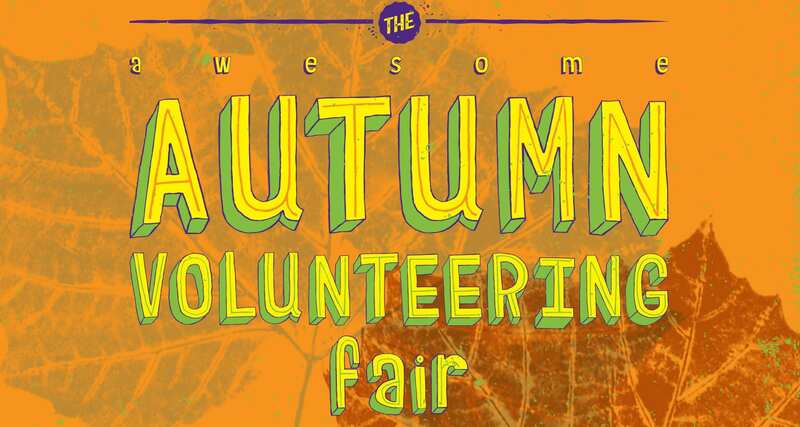 Come along to the UCLU Volunteering Services Unit’s Green Volunteering Fair and find out about a world of opportunities to get involved. We’ll have a wide range of environmental organisations from across London including Groundwork London, The Conservation Volunteers, Fossil Free UCL, Project Dirt, UCLU Green Party Society, Healthy Planet, and Castlehaven Community Centre in Camden. 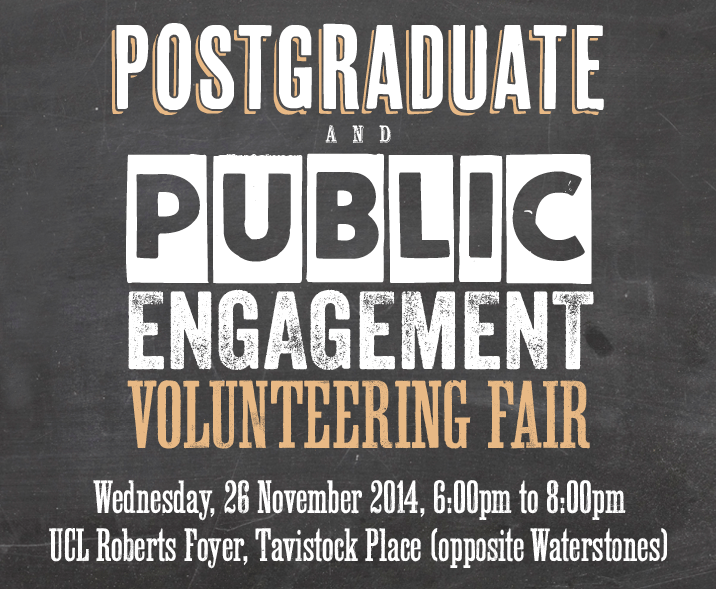 Staff from the Volunteering Services Unit and Green UCL will also be on hand to give advice. Will 2015 be the year that you make a big difference? 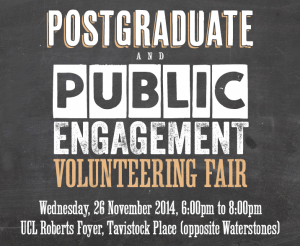 If so, a good place to get started will be our Winter Volunteering Fair on Thursday 22nd January. In the South Cloisters we’ll be hosting over 50 different London-based organisations for you to find out about, including Centra Volunteering, Diabetes UK, Action Tutoring, Health Poverty Action, Origin Housing, Keen London, West Euston Time Bank, Stemettes, St John Ambulance, ULU Links, London LGBT+ Community Pride, Anthony Nolan, Body & Soul, UCL Hospital, Theatre Royal Stratford East, UCH Macmillan Cancer Centre, St Joseph’s Hospice, MAC-UK, Stroke Association, Newlon Fusion, IntoUniversity… and many more. 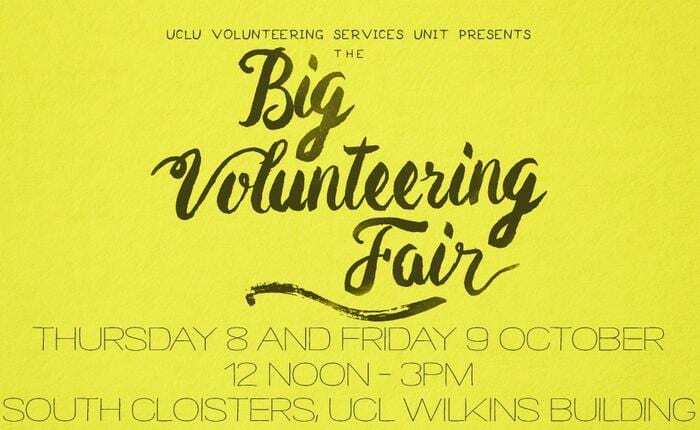 In the Main Quad Marquee, UCLU Volunteering Society (VolSoc) will be hosting an international volunteering fair, with exciting projects from around the world. There exhibitors include: Frontier, Otra Cosa Network, The Hope Foundation For Street Children, Kaya Responsible Travel, PSE For a Child’s Smile UK, The Daneford Trust, Tenteleni and more. For more information about the Volunteering Society and international volunteering please go to their website. You’ll find us in the South Cloisters and Main Quad Marquee from 12 noon – 3pm on Thursday 22nd – we hope to see you there! 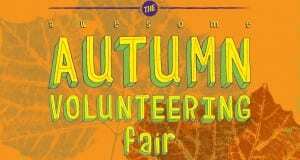 At the Volunteering Services Unit, we’ve got so many activities on offer that we couldn’t fit them all into one fair- so we’re having another one on Thursday October 30th, 12-3pm in the South Cloisters, with 40 all-new projects. Exhibitors include: ChildLine, MindFull, Good News Shared, FoodCycle Bloomsbury, Victim Support, Royal London Society for Blind People, St Pancras Community Association, Doorstep Library Network, Eastside Educational Trust, Camden Citizens Advice Bureaux Service, Muslim Aid, Central YMCA, Leonard Cheshire Disability, Resources for Autism, London LGBT+ Community Pride, Enterprise CUBE and more!